Seamless pink jewels background. Gemstones texture. Round frame of shiny diamonds. Blue jewels. 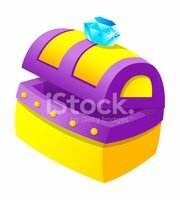 Bow with jewel on a seamless background.